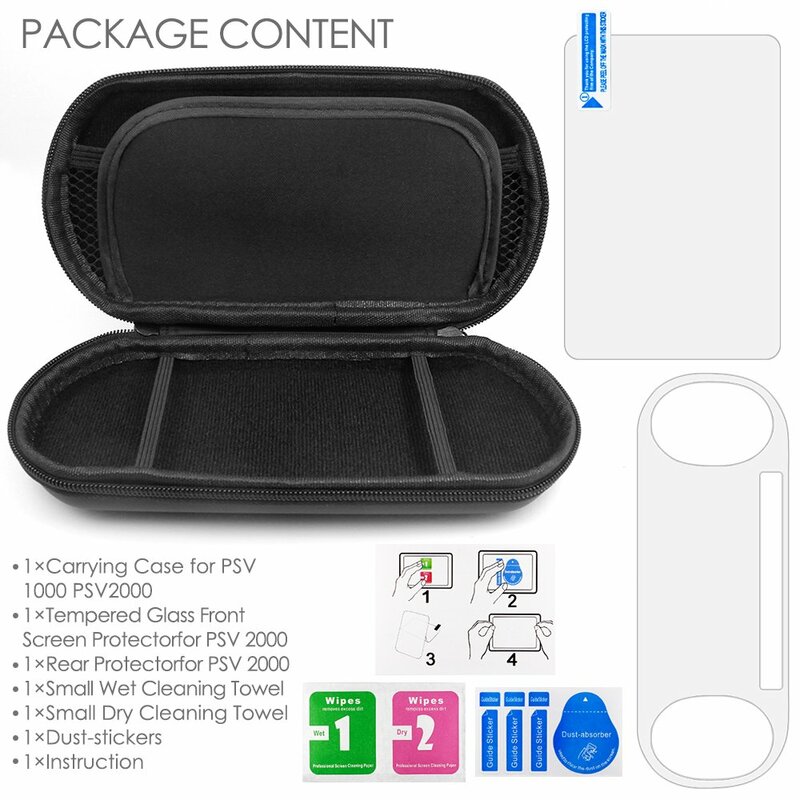 APPLICATION: The protectors are specifically designed for Sony PlayStation Vita 2000, both the screen and the back. 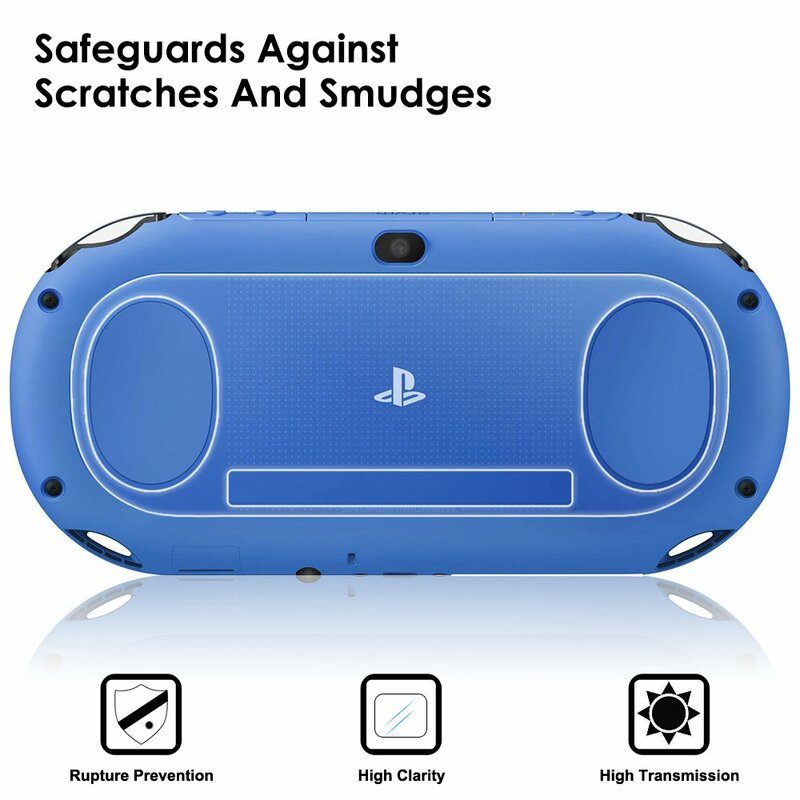 And the protective case is suitable for PS Vita and PS Vita Slim (Only for console with NO soft cover). 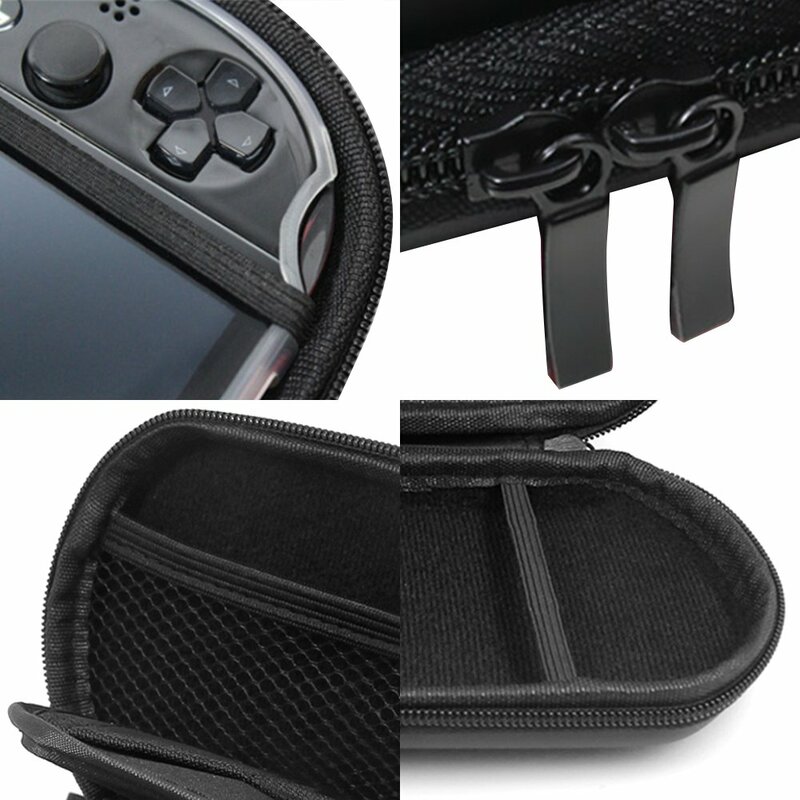 EVA MATERIAL: Durable EVA material and soft fabric lining offering excellent protection for Vita console and its accessories. 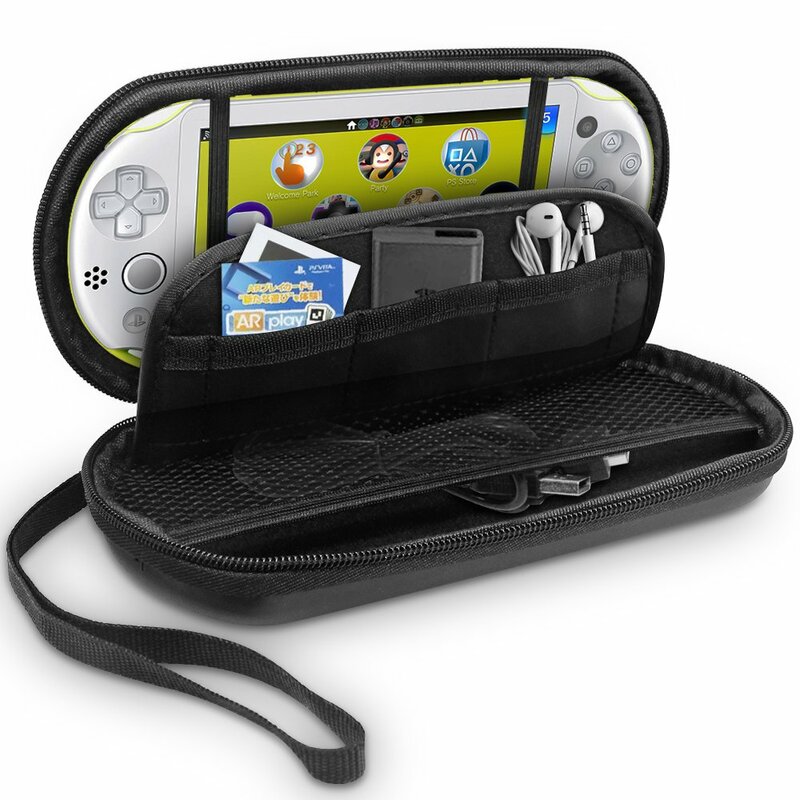 And the belt within the bottom of case helps you to take out your console easier. 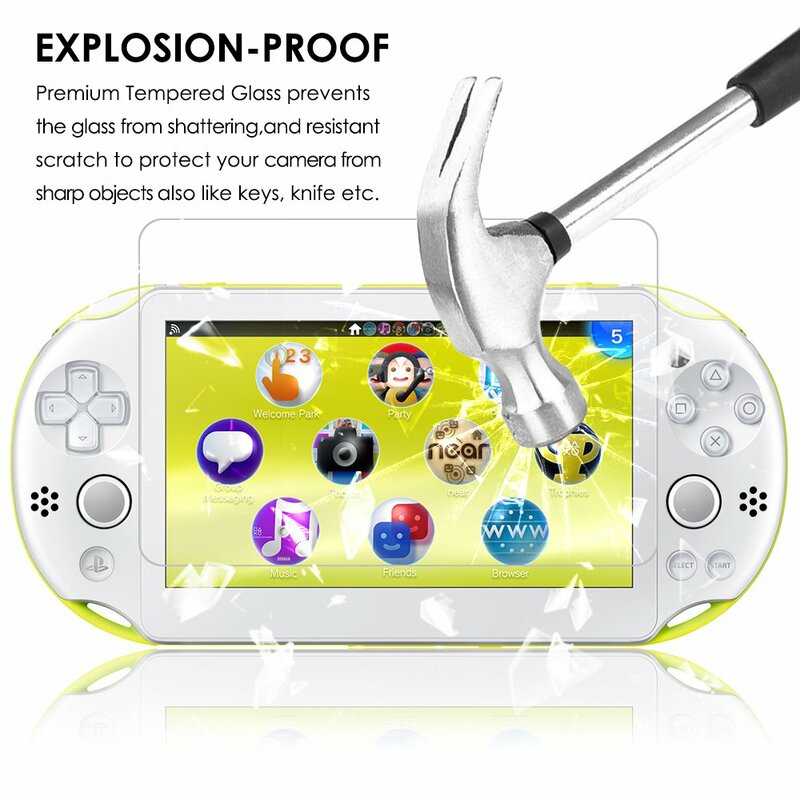 * The screen protector is made of high hardness glass, which maximizes the protection of the screen. * Perfect cutting of the screen protector makes it fit the screen great. 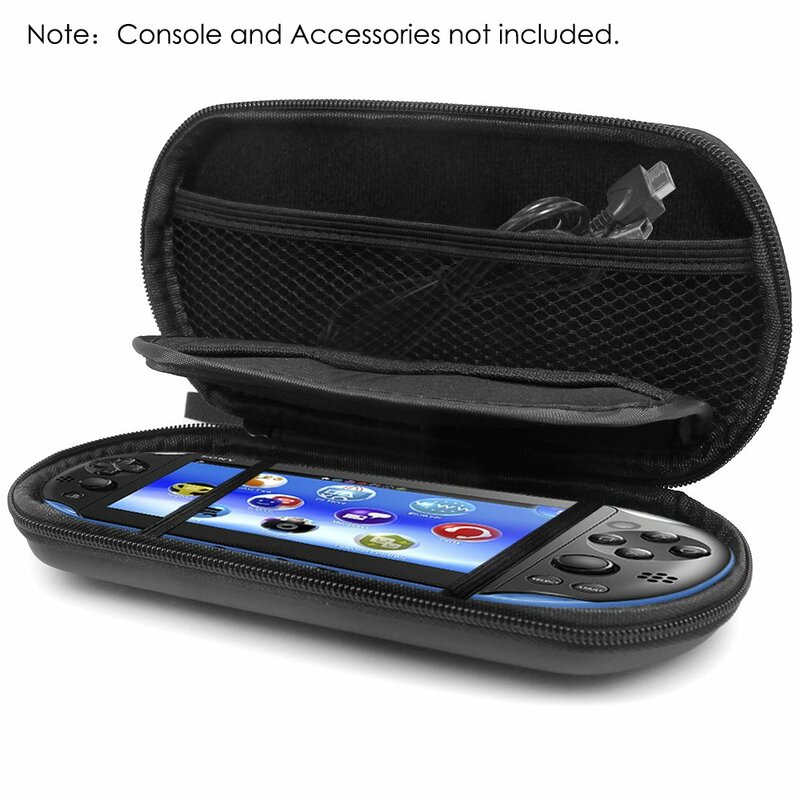 * This protective case made of durable EVA material and soft fabric interior lining is specially designed to fit around the Vita and helps protect it from any bumps or scratches. 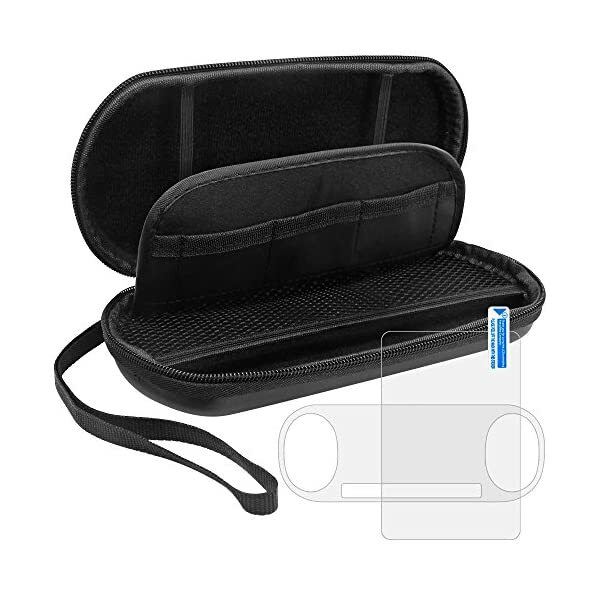 HIGH SENSITIVITY: The film won’t reduce the sensitivity of touching, the device still could be operated flexibly and freely. 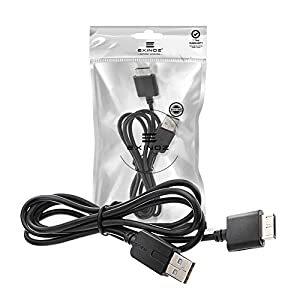 Charge the PS Vita Console from a PS3, PS4, computer or other usb power source. 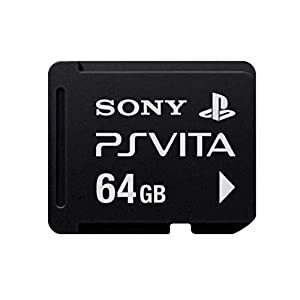 Can be used with the original Sony USB or compatible wall charger. 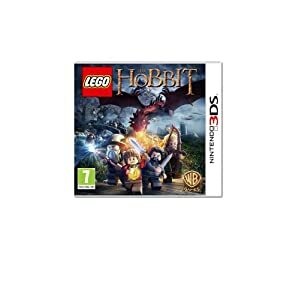 Discover and unlock over more than 80 playable characters, including Frodo, Aragorn, Gandalf, and many others. 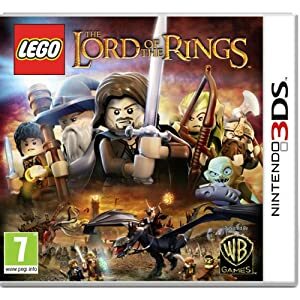 Collect and use a variety of weaponry and magical items, including the Light of Earendil, Elven rope, swords, and bows. 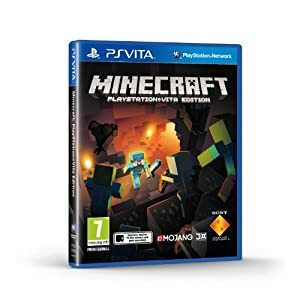 The critically acclaimed Minecraft comes to PlayStation Vita. Create your very own game world and explore, build and conquer. 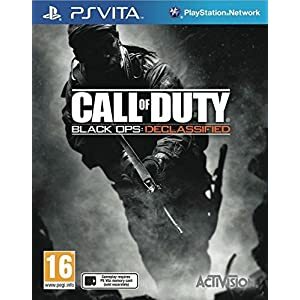 Minecraft is an open world game allowing players a large amount of freedom in choosing how to play the game. 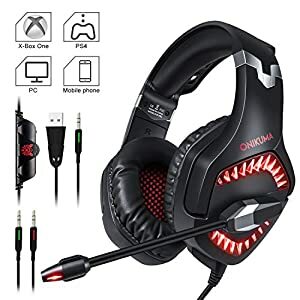 Perfect Sound PC gaming headset: High precision 50mm driver, bring you vivid sound field, sound clarity, sound shock feeling, capable of various games. 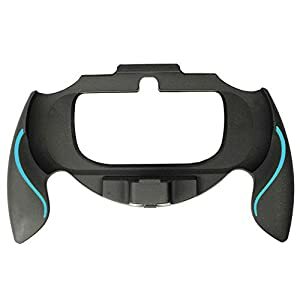 Comfortable to wear : This Xbox one gaming headset uses super soft Over-ear pads, which is more comfortable for long time wear, and it is a great headphone for game player. 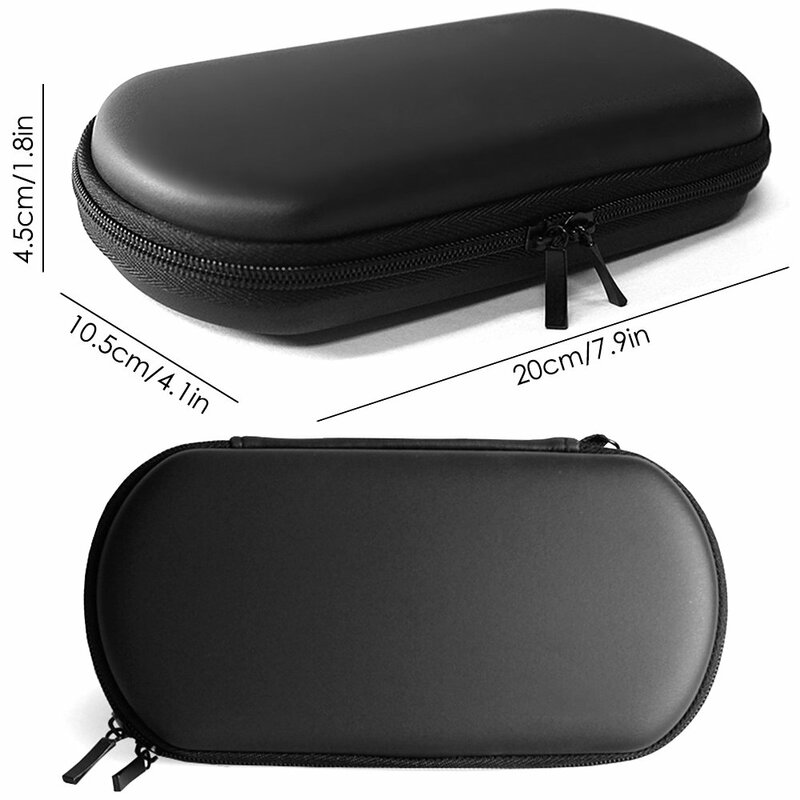 Durable and Noise Reduction Microphone: The long flexible gaming mic is high sensitive and durable. 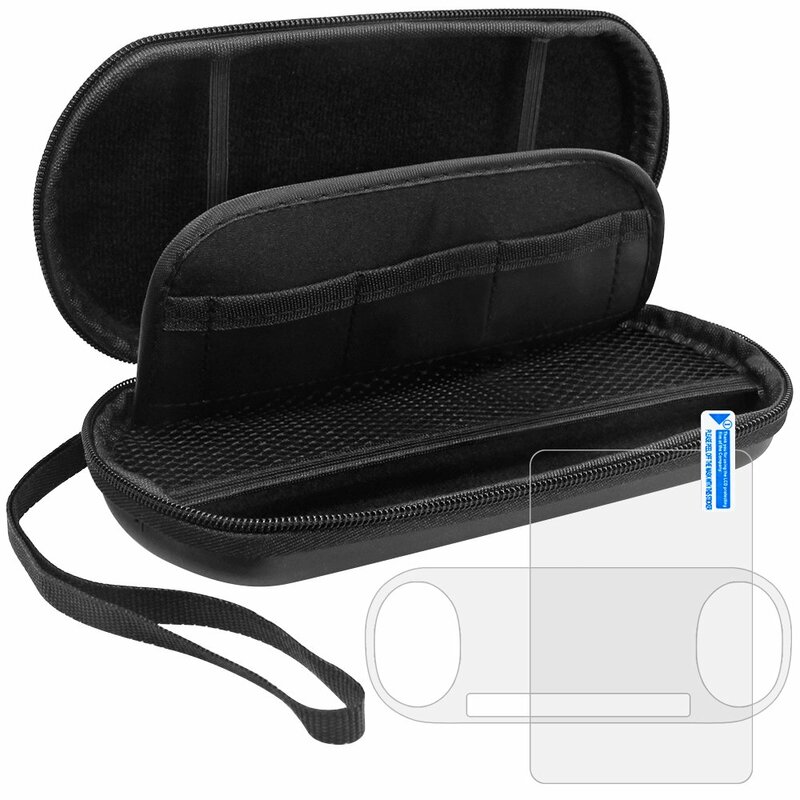 Multifunctional in-line Remote Control for sound and Mic.